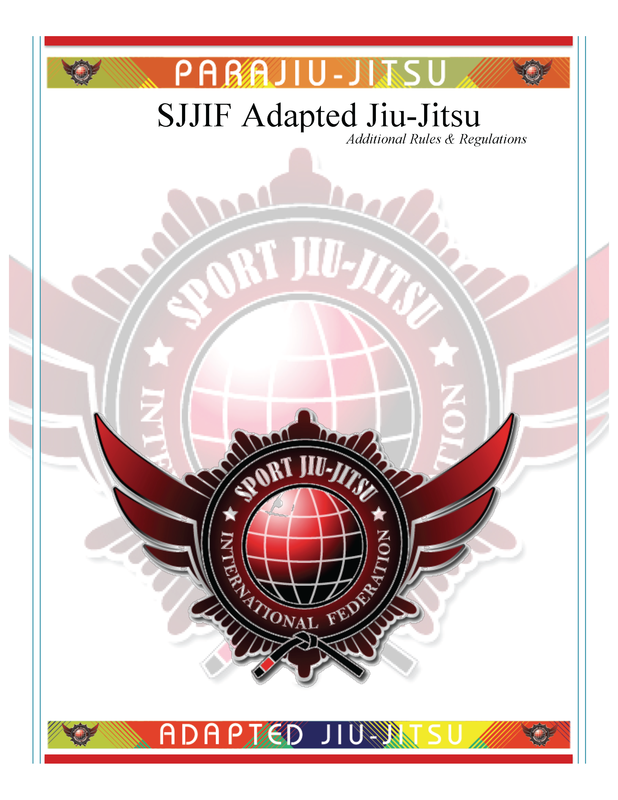 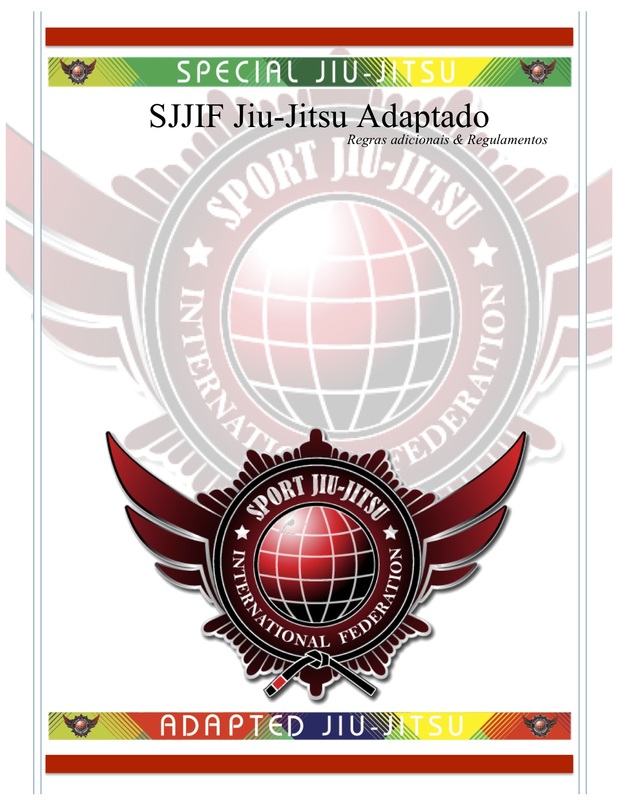 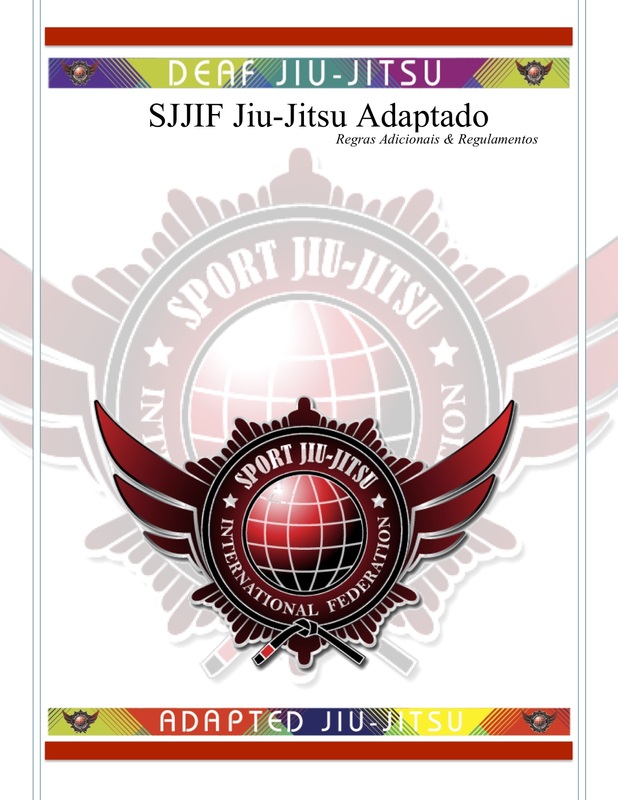 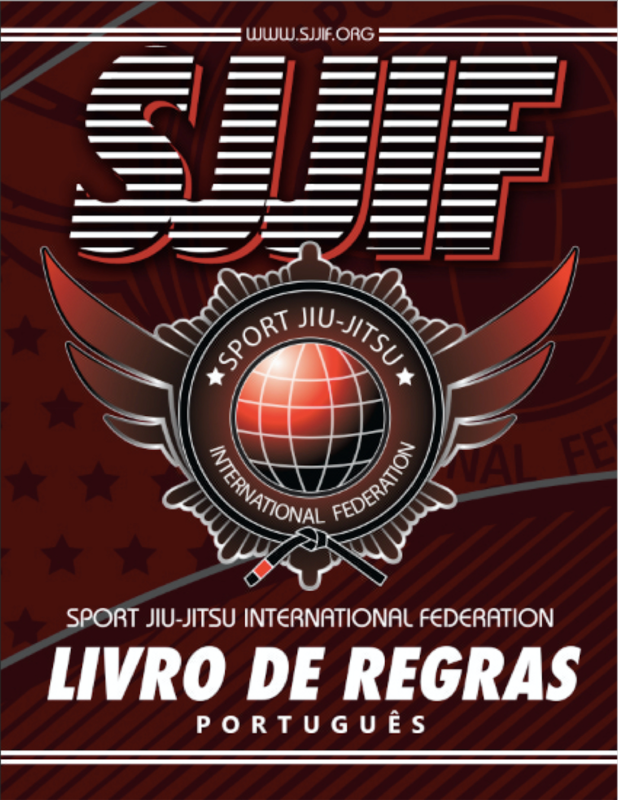 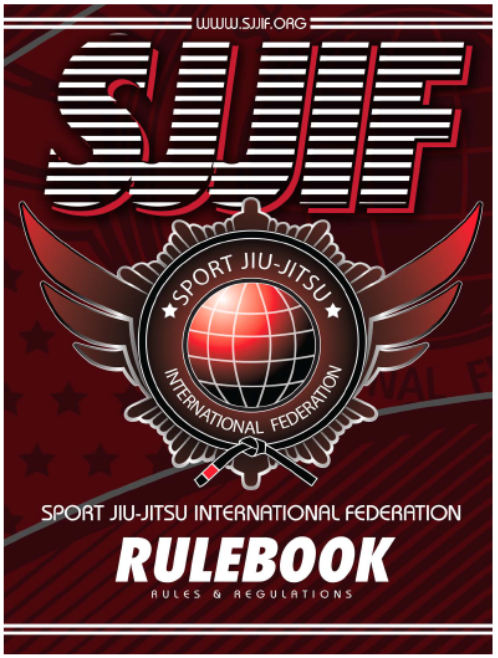 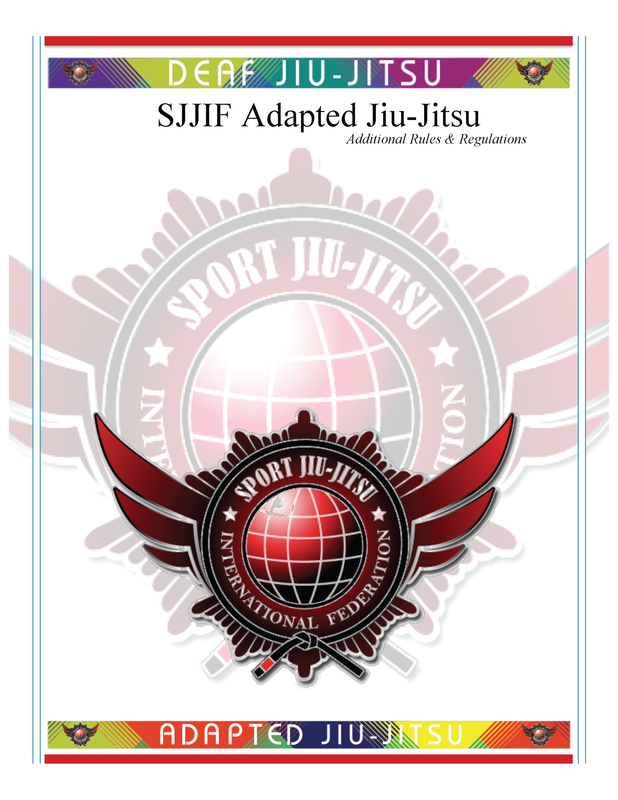 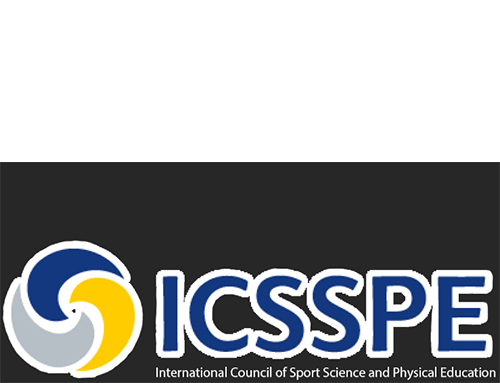 The SJJIF aims to organize the sport of Brazilian Jiu-Jitsu and its federations, establishing one common set of rules that will enable the sport to develop into a recognized Olympic sport. 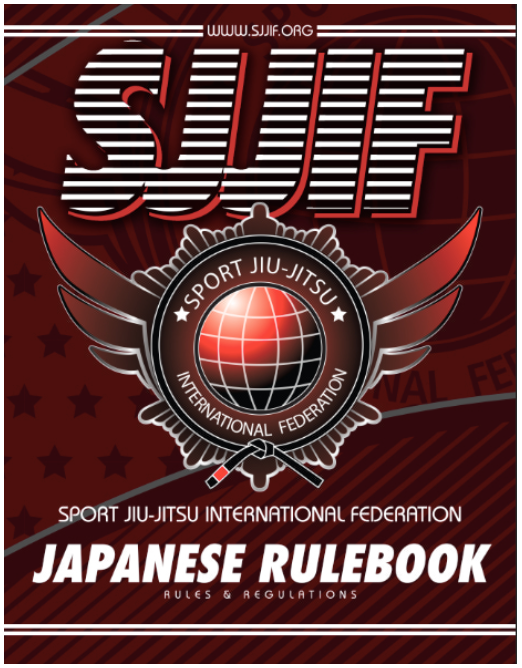 The SJJIF is aware that Jiu-Jitsu is a constantly evolving sport and its rules & regulations will be updated accordingly to reflect the sport's development. 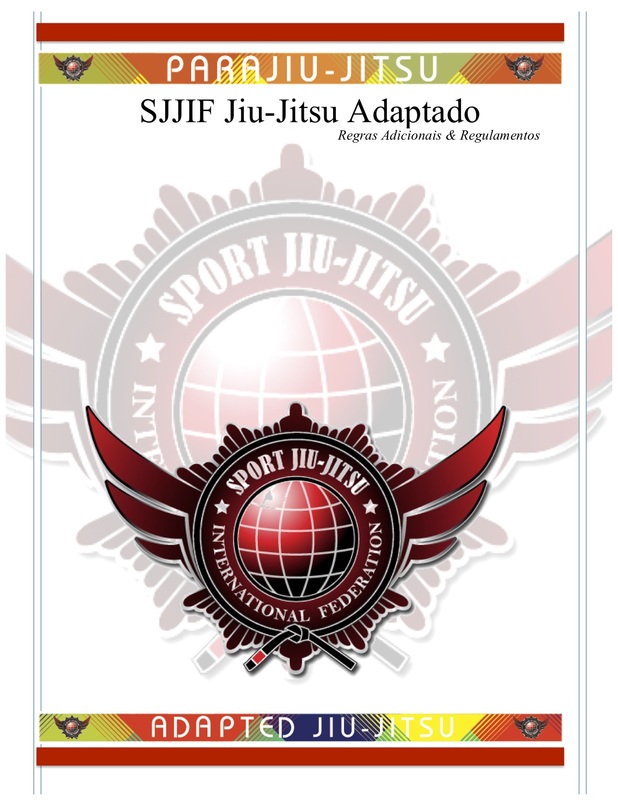 Adapted Jiu-Jitsu was developed for a better experience and inclusion of all Brazilian Jiu-Jitsu practitioners with a form of disability and/or impairment. 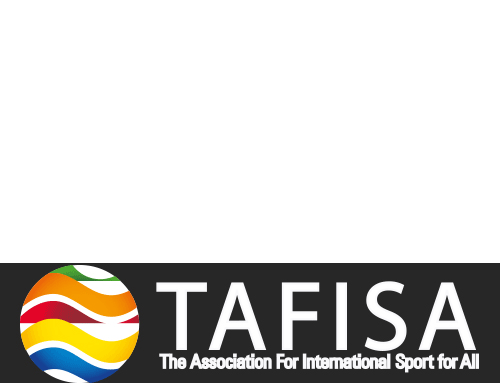 Its intent is to provide all competitors with an equal opportunity to fair play. Adapted Jiu-Jitsu is divided into 3 categories: Deaf Jiu-Jitsu, ParaJiu-Jitsu, and Special Jiu-Jitsu and Adapted Jiu-Jitsu competition features children, juvenile, adult, masters, and senior divisions.